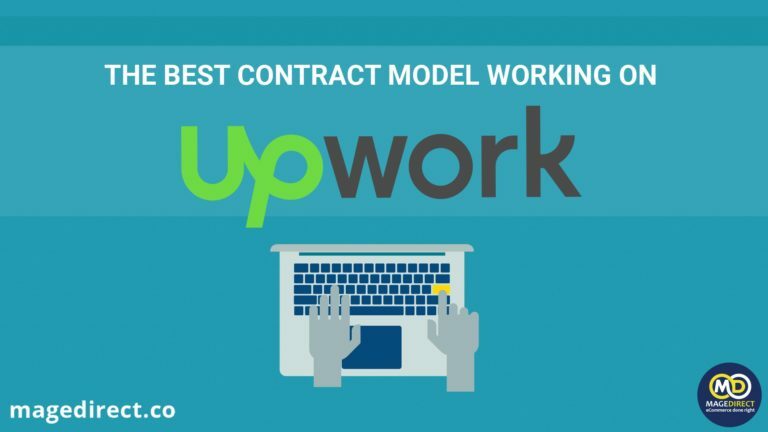 Which contract model is the best while working on Upwork? Home ResourcesHow we WorkWhich contract model is the best while working on Upwork? 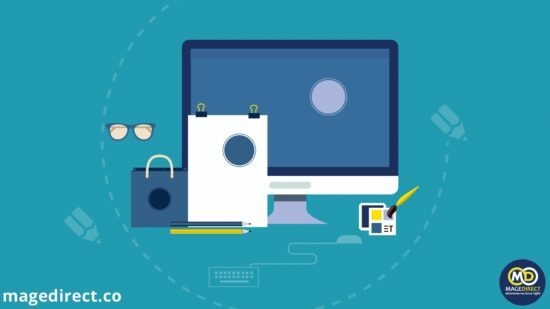 Why is it so important to migrate Magento 1 to Magento 2? To start with, it is really complicated to choose the right contract model for working on Upwork. The reason is that you may not be aware of some details and peculiarities which are very important for successful work and it doesn’t matter whether you are a customer or a freelancer. 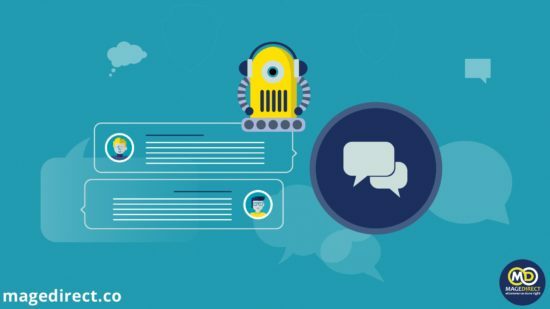 Our team has been working with Upwork for a long time, and we would like to share with you some tips on what type of contract is better to choose for technical support and development of eCommerce projects. For example, we will consider the project development which is based on Magento CMS, WooCommerce, or something else. 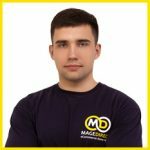 On Upwork we often receive different requests for fixed-price projects, where you need to execute some corrections and improvements which are connected with the existing Magento project. The previous performer did the work very bad or didn’t do it at all. It is necessary to finish or improve the project. There is an example of a project which needs to be copied. The exact terms of reference (TOR) don’t exist. While working, you may receive additional edits or clarifications (we may just want to recommend our client to make better something in the project). The client may exactly not know what he wants, and after performing some part of the work it often happens that he wants to change or put the finishing touches on something. We understand full well that every customer wants to avoid possible risks and evaluate all the corrections using a fixed-price contract in order to prevent excessive hours. It often happens that the client has received negative experience, and he should avoid this practice in the future. However, turning this work into fixed-price is not far the best option. Is it convenient to work on fixed-price when there are deadlines and the high degree of unpredictability? 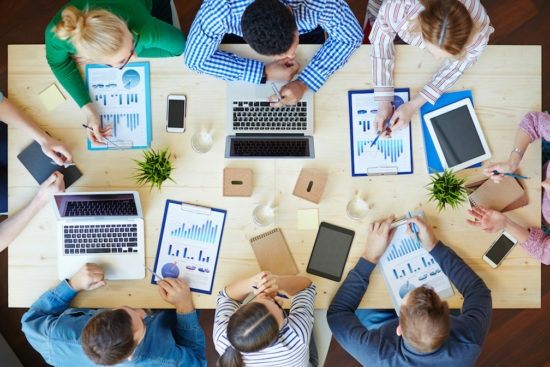 Let’s see in more detail whether it is the correct strategy to evaluate the above types of work as fixed-price and whether it is profitable for both parties – freelancers and customers? avoid additional edits on the project. The freelancer doesn’t want to waste his time on a detailed assessment and gives an estimate with a wide margin of error. In other cases, he is forced to request payment for the creation of the terms of reference and the detailed study which can greatly delay the development, especially if the customer wants to start the work right now. As a result, in most cases, the freelancer gives either a smaller estimate to attract the customer or too big one which frightens away the potential client. In the end, the client receives a fixed price and the freelancer who has attracted him most. Then the customer confirms the work and the work begins… But have you ever thought about what challenges both the customer and the freelancer can face during it? Freelancer will do the work by halves, but with more hours than he counted. The freelancer has lost the motivation to finish the work, he asks for additional hours. The client can’t understand why he should pay extra money for what was initially estimated. The problem occurs which may lead to the conflict between the customer and the freelancer. The freelancer didn’t understand some peculiarities correctly in the task and didn’t make it as it was expected. The client asks him to redo it. In the early stages, not all the problems with the project were known. While working on the project, the freelancer found out that there is a complexity that he wasn’t aware of previously. For example, he didn’t know about the integration with the external system, which will take more time to explore than he expected. The freelancer asks for the additional time or budget. The client doesn’t understand the reasons for it because everything was discussed previously. The developer gives a rough estimate or the maximum one taking into account all possible problems. It allows the client to understand what budget he needs to expect approximately. This figure is not accurate, but it allows you to predict roughly how long it will take to work. The client agrees to an hourly contract. The developer begins working, instead of spending his and his client’s time on the clarification of the scope of work. The Trello board is created. All work is divided into sub-tasks. During the work, the developer asks questions to the client in the Trello card and alongside this, they discuss the project. 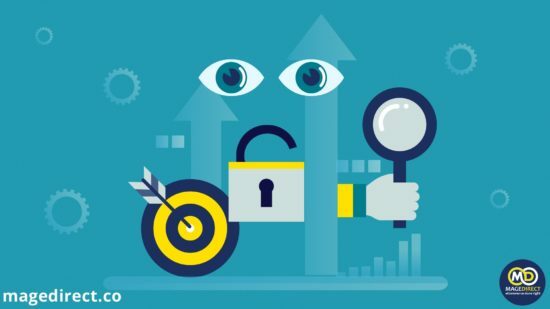 Having done 30% of the work, the developer already understands the business logic of the project, understands its problems, can already predict a much more accurate next evaluation and can give advice to the client in order to help him solve the problem in a more optimal way. In every ticket before the beginning of the work, the developer notifies the client how much it will take to complete the task. The client basing on the assessment of every task separately can prioritize some tasks, thereby speeding up the work because the first should be done the task which is the most important for the client. Consequently, even if all the work isn’t finished, there will already be ready the significant part of the system. When we work with you on hourly contact, we include in the rate the work of such specialists: QA, Tech Lead, Project Manager. We just start to work, and after a short time, you already have the result, the first MVP. We help you and always give advice during work. To sum it up, having read our article you can decide what is better for you. However, remember about all these troubles which will occur if you work using the fixed-price contract. 2. Is it convenient to work on fixed-price when there are deadlines and the high degree of unpredictability?